What is your role? 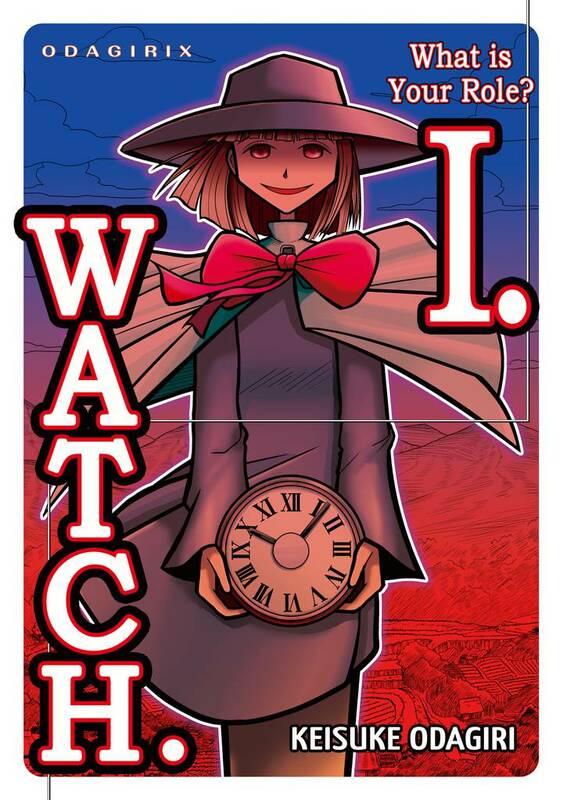 I watch. (Keisuke Odagiri) Review｜MANGA.CLUB｜Read Free Official Manga Online! Reviews / What is your role? I watch. Wow that was sad. Basically they were punished for wanting a life together away from the village. Thank you. That was truly beautifully written. From the heart. This is a heartfelt one shot manga about the struggle between following our desires or fulfilling our assigned roles in society. And, ultimately, about becoming complacent. I'm of the camp who believes that living an unhappy life for the sake of the expectations of others is a waste of positive energy. So, this manga made me a bit sad. It's very well written, with fun art, and the single chapter was unexpectedly lengthy at over 40-pages. WOW. That was so sad and unexpected at the end. This one-shot is one of the most saddest I've ever read. This one-shot makes you wonder how exactly the author came up with its story. The story is very unique! I also love the pacing and the art in this story. The pacing is just right and the art conveys the characters' emotions well. This is a beautiful & unique plot that really evokes your emotions in a single one shot. Hmm... That ending was mostly bitter and not very sweet.